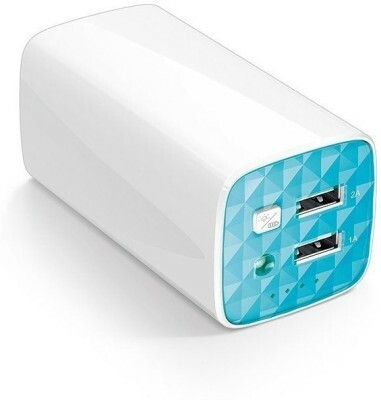 We found total 3 results for Tp-Link Power Banks in India. 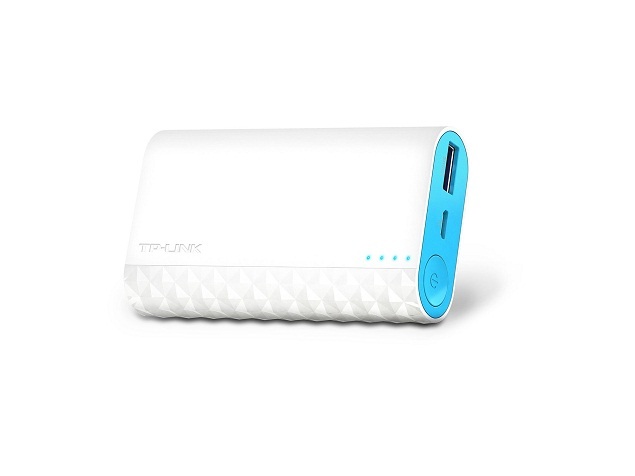 You can use the drop down at the top of results to sort list of "Tp-Link Power Banks in India" in your desired manner. Filters at the left side also lets you narrow down the results based on your preferences.